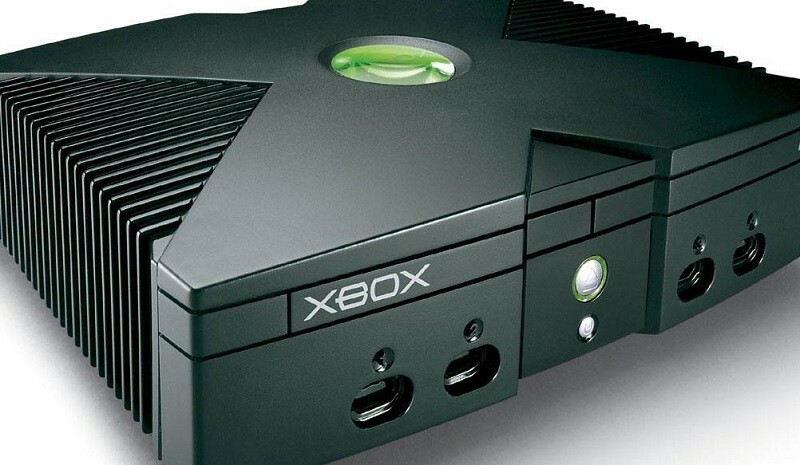 If Microsoft's early ideas for the original Xbox had eventuated, the company would have given away the game console for free to effectively "win" the gaming market in one move. Seamus Blackley, one of the co-creators of the original Xbox, said in an interview that "everybody and their brother who saw the new project starting tried to come in and say it should be free." Originally the Xbox was being conceptualized as "the casual gamers' machine", and one way to capture that audience was to give away the console. Of course this never happened, and Microsoft ended up selling the console for $299 at launch in 2001. However, one developer did jump ship from PlayStation to Xbox on the idea that the Xbox would be given away: Oddworld Inhabitants, who had announced Oddworld: Munch's Oddysee for PlayStation 2 but ultimately released the game as an Xbox exclusive. Microsoft also saw that Mario was one of the biggest franchises in gaming, and that whatever console they created would need games that competed with it. Some people at the company suggested that Microsoft go all in and purchase Nintendo in its entirety, though like the idea of giving away the Xbox, those plans didn't come to occur. Yet another idea that thankfully didn't come about was that the Xbox should run pure Windows, rather than a custom operating system designed especially for the console. The entertainment industry wasn't particularly keen on Windows, and some developers wouldn't have worked with the console had it run Windows, so ultimately the idea was dropped. In the end, Microsoft released the Xbox as a standard game console without any of the crazy ideas that were originally being thrown about. Had they actually given away the console for free, the gaming landscape today might have been very different. Perhaps Microsoft wouldn't even be in it.